Marta was a much loved colleague at Westmead Hospital. 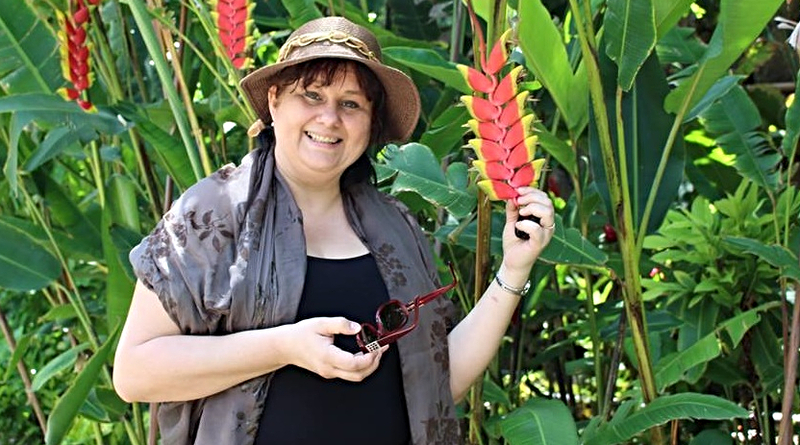 Westmead Hospital staff have sadly bid farewell to Marta Andrejczyk who passed away on 18 December. Marta was employed in the hospital’s sterilising department since April 2003. Marta passed away after a battle with bone cancer, which started as Hodgkin lymphoma. Friend and colleague Lidia Stach said Marta was positive until the very end. “Our friend and colleague will be remembered for her optimistic outlook on live, her enormous energy, smiles and her love for travel,” Lidia said. “Our thoughts are with Marta’s husband, children, family and friends during this difficult time.